Sports - Chiropractor Boca Raton - Dr. Elaina Gill, D.C. Prevent sports injuries and get your body in peak condition. 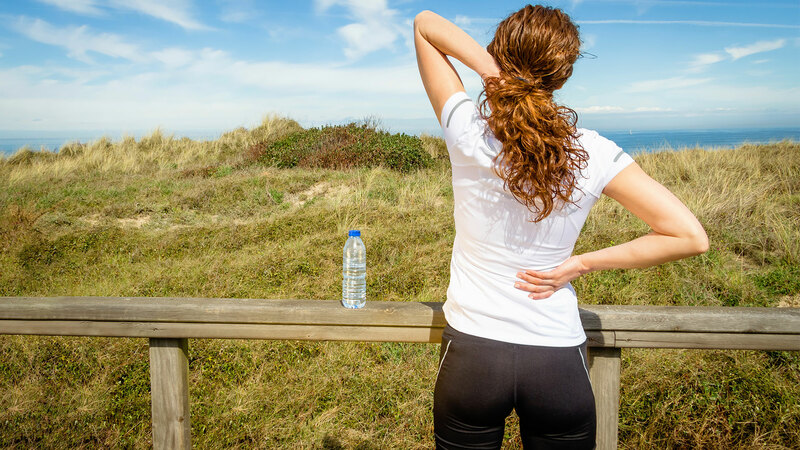 Why Is Sports Chiropractic Care Important? Chiropractic sports medicine is a subspecialty in the chiropractic healing. A sports chiropractor specializes in the care of musculoskeletal injuries including prevention, and it’s an excellent resource for athletes to keep their bodies in peak condition. The sports chiropractor is a highly specialized professional that focuses on athletes and has an extensive knowledge on sports and sports-related injuries that can be diagnosed and treated without the use of drugs or surgical procedures. The sports medicine chiropractor can treat common sport injuries: runners who suffer with hip, knee or foot injuries or pain, volleyball, baseball and tennis players who have shoulder or upper extremity injuries or pain and sports traumas, even concussions are managed by sports chiropractor medicine. All the people who play sports regularly can benefit from the help of a sports medicine chiropractor as Dr. Gill, who can help you with the aches that come along with any exercise regimen, and help you to stay fit and prevent any injury and get an optimal performance. If you are currently struggling with an injury or want to get better performance make an appointment now to get whole diagnosis and support from Dr. Eliana Gill and know more about the sport chiropractor treatments she provides.